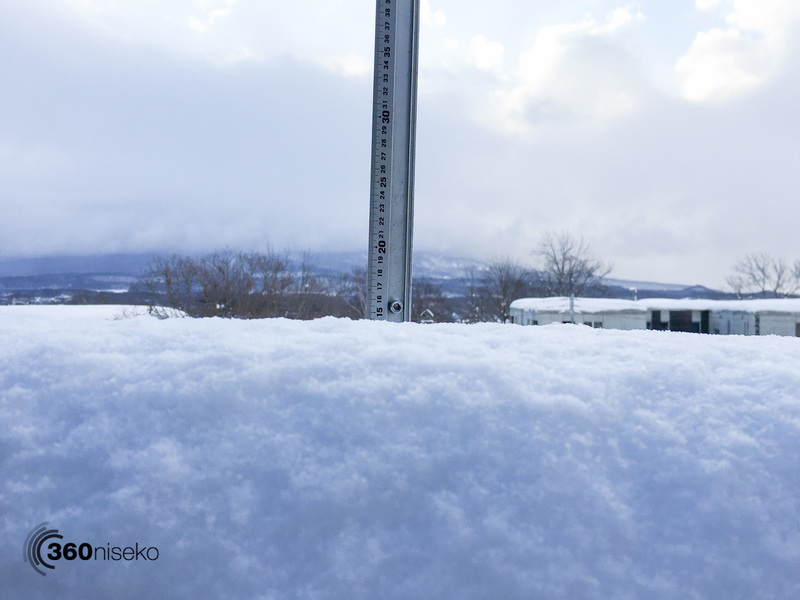 *14.5cm of fresh snow has fallen in the last 24hrs in Hirafu Village. At 7:00 today the temperature was -2°C. Wild winds hit the region last night but plenty of fresh snow also arrived! here will be some very deep wind blown powder stashes but also icy sections on the mountain. Keep an eye on the real time lift operations around Niskeo United. There is an extreme avalanche warning in place so please respect the the Niseko local rules and don’t duck ropes.